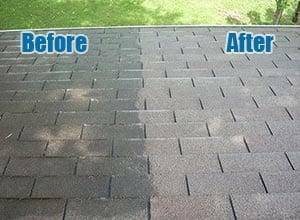 At Peak Pressure Washing, we understand that maintaining the outside of your home or business can be a major chore! 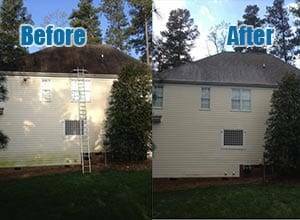 Siding, decks, and roofs become dirty, pollen covered, and may harbor mold or mildew. 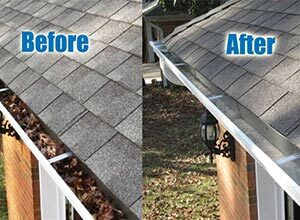 Gutters can become clogged & dirty. 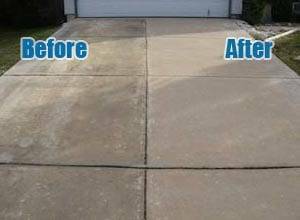 Driveways, patios, & parking areas can be marred by oil stains and other weathering. To keep your home or business looking its best, Peak Pressure Washing has all of your commercial & residential low pressure washing & power washing needs covered. Apex, Cary, Raleigh, Holly Springs, Fuquay Varina, Clayton, Durham, Garner, Morrisville, Knightdale, and beyond! Interested in our services? Get in touch with us via the form below and we’ll get back to you as soon as possible! 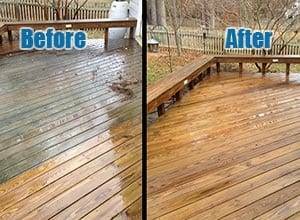 Trust Peak Pressure Washing for commercial & home low pressure power washing, low pressure roof washing, low pressure deck cleaning, concrete pressure washing, and pressure wash gutter cleaning Apex, Cary, Raleigh, Fuquay Varina, Holly Springs, & surrounding areas!